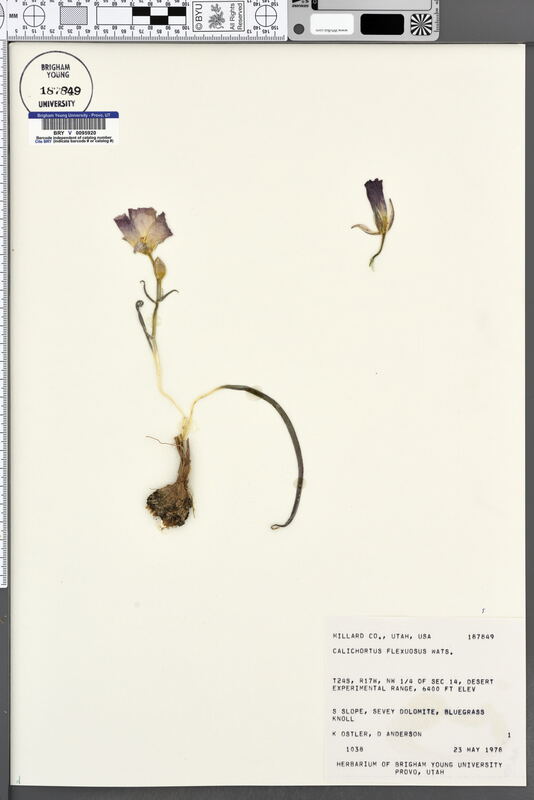 Locality: U.S.A., Utah, Millard, Desert experimental range. Verbatim Coordinates: T24S R17W S14 NW1/4. Habitat: S slope, Sevey dolomite. Bluegrass knoll.